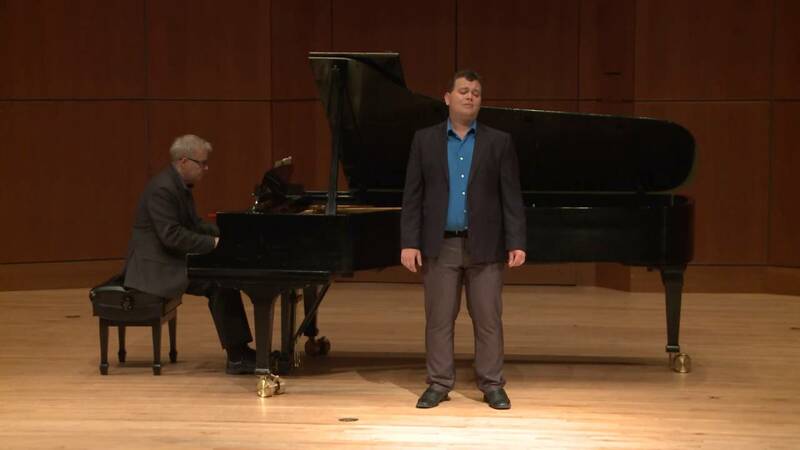 A National Music Festival finalist, Baritone Ryan Hofman is recent graduate from the University of British Columbia Master of Music in Opera program under the tutelage of (link hidden)trick Raftery. Originally from Peterborough, Ontario, Ryan was a proud member of the UBC Opera Ensemble from 2015-2017 where he made his company debut as De Brètigny in Massenet's Manon (November 2015). In February 2016, Mr. Hofman also appeared with the ensemble as Delaqua in Johann Strauss II’s' Eine Nacht in Venedig. He recently completed a successful tour with the ensemble in the Czech Republic as Bartolo in Rossini’s Barber of Seville. In April 2015, Mr. Hofman made his company debut with Pellegrini Opera (Schaunard; La Boheme) where he was hailed as “performing with gusto...[Mr. Hofman} sang with a pleasing and strong voice in a limited role which promises well for the future” (National Capital Opera Society; Summer 2015 Newsletter). This past March, he appeared with the company as Sacristan in Tosca and this coming October will be appearing as Guglielmo in Mozart’s Cosi fan tutte. A 2016 St.-Andrew’s-on-the-Sea Opera Workshop alumnus, Mr. Hofman also had the pleasure of being a finalist for the 2015 Brian Law Competition; He has also been chosen as one of six singers for the upcoming 2017 edition. participated in the Christmas Concert tour with the Vancouver Symphony Orchestra in Vancouver and the Lower Mainland. He also appeared with the VSO this past October as part of the Tea and Trumpets Series with the UBC Opera Ensemble. He has participated in numerous master classes, including those given by: Wendy Neilsen, James Westman, Bernard Turgeon, Edith Wiens, Daniel Taylor, Carolyn Hart, and Laurence Cummings, amongst others. Ryan has had the privilege of singing under the direction of Jordan de Souza, Ivars Taurins, Robert Cooper, C.M., Alexander Shelley, and Yannick Nézet-Séguin. 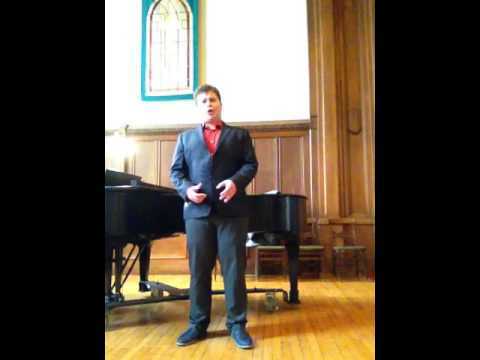 A five-time member of the Ontario Youth Choir, he has also had the distinct pleasure of being involved in world premieres by Paul Halley, Steven Gellman, R. Murray Schafer, and the late Malcolm Forsyth.